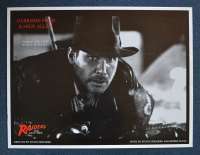 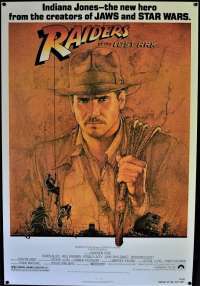 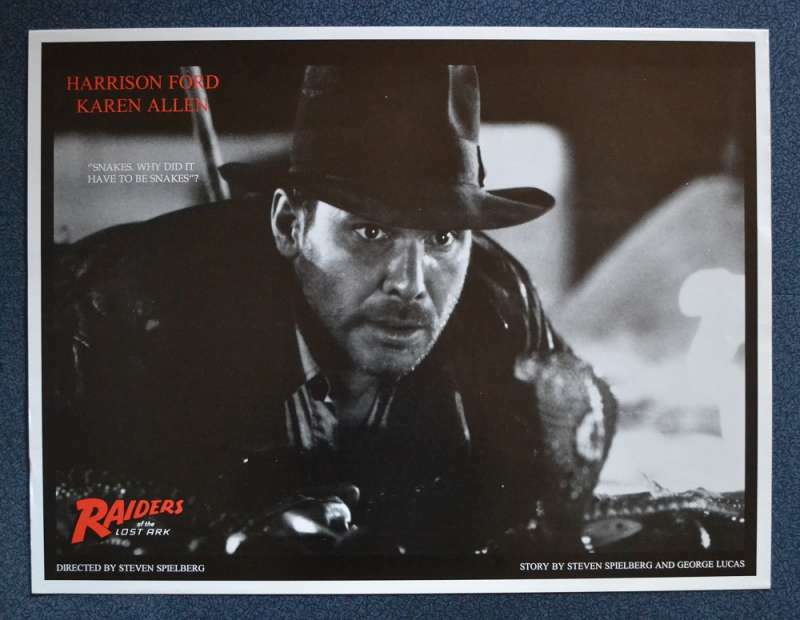 Reprint movie poster of key scene in Raiders. 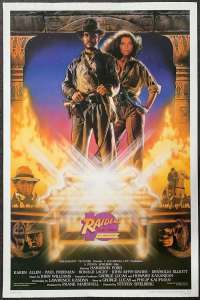 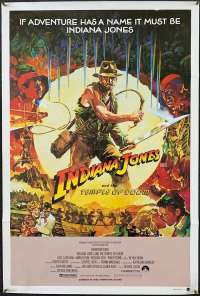 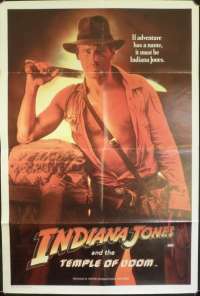 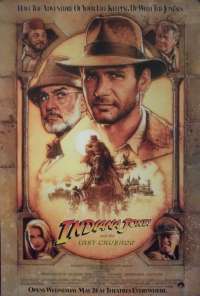 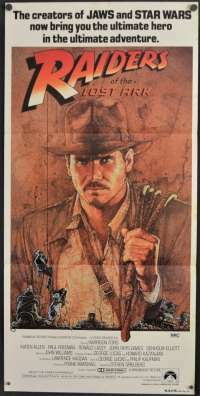 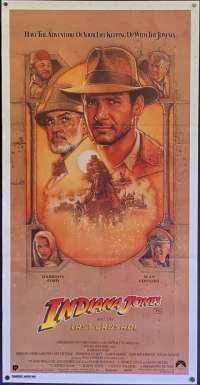 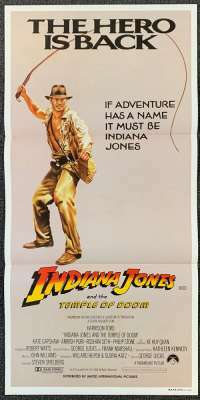 Raiders of the Lost Ark (later marketed as Indiana Jones and the Raiders of the Lost Ark) is a 1981 American action-adventure film directed by Steven Spielberg, with a screenplay written by Lawrence Kasdan, from a story by George Lucas and Philip Kaufman. 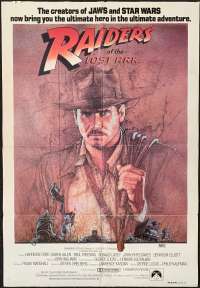 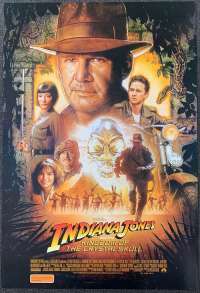 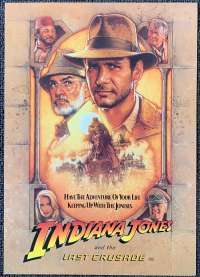 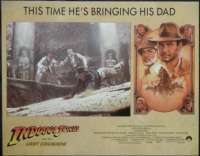 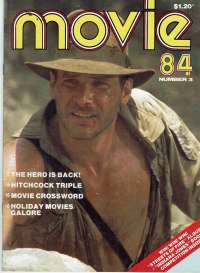 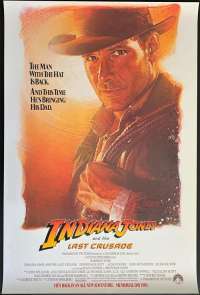 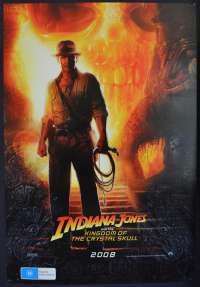 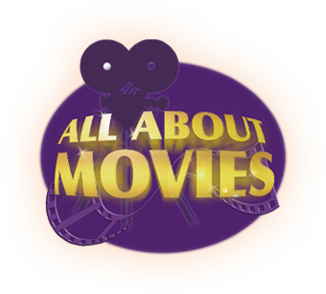 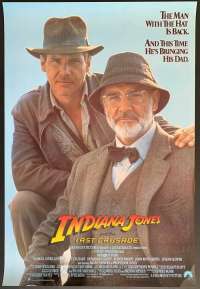 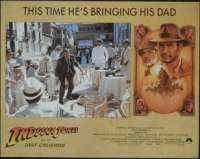 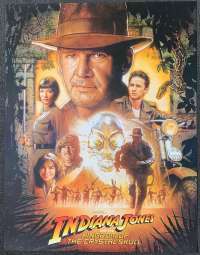 Produced by Frank Marshall with Lucas and Howard Kazanjian as executive producers, the lead actor was Harrison Ford and his leading lady was Karen Allen.Nominated for 9 Academy Awards it won five for Best Art Direction , Best Film Editing, Best Sound, Visual Effects and Best Sound Effects Editing.